Gialova Gardens is a compound on a plot of 8.000 m², consisting of three identical bungalows plus two lovely villas on the hill, with a view of the sea. Our property is in the fabulous tourist village Gialova in the southern Peloponnese, close to Pylos (Navarino) and between the 2 signature golf courses of the luxurious resort Costa Navarino. The property is privately owned by a Dutch family that comes to the Gialova area every year since 1999. There are 50 olive trees plus banana, fig, lemon and orange trees on the premises. Our location is located within walking distance of the beach and the village of Gialova with its many taverns and tourist shops. There are many beaches along the coast, one of which is the famous Voidokillia which graces all the area’s tourist pamphlets. 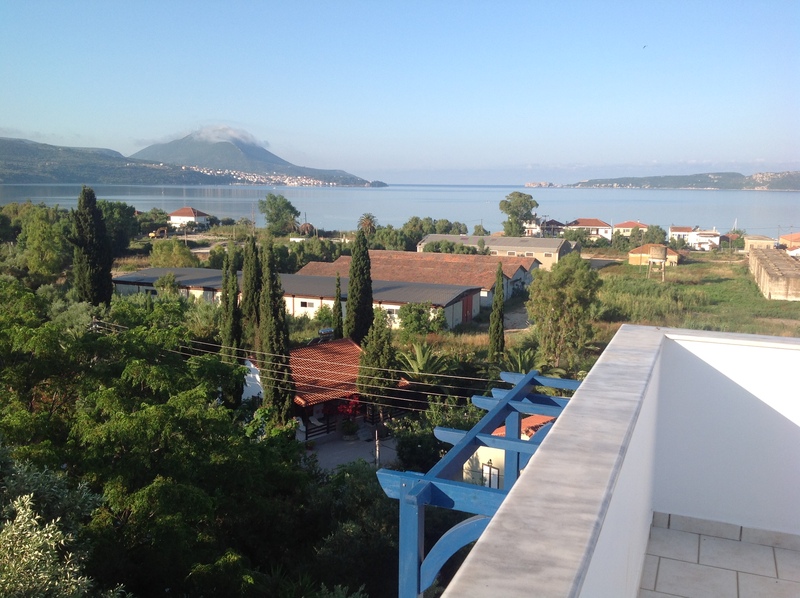 The nearby town of Pylos is picturesque with a rich historical and archeological background. With our EOT tourism license we rent out the bungalows and villas for a maximum of 13 weeks per year.